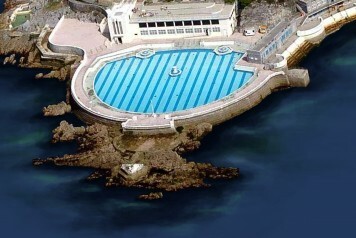 Leaving the city of Plymouth behind you as you travel out to the Tamar Valley, you quickly become immersed in the views of the beautiful area. Rolling green fields with cows and sheep peacefully grazing, sleepy villages and beautiful river crossings. The highlight of the journey is when the train slowly creeps down over the Calstock viaduct and you are 120 feet high looking down on the river below. Look closely out of the window and see the National Trust house Cotehele nestled in the woods. Trains run regularly throughout the day. 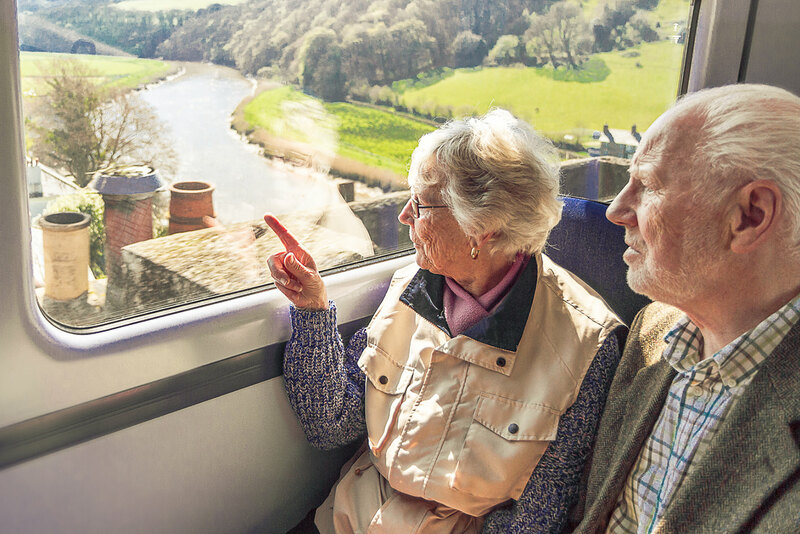 Plan your trip with our online journey planner, or download a Tamar Valley Line timetable. 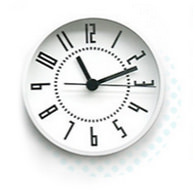 The journey takes roughly 45 minutes end to end. 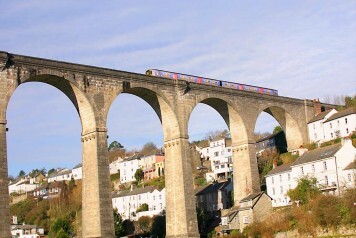 The highlight is when the train travels over the Calstock Viaduct which links Devon and Cornwall. 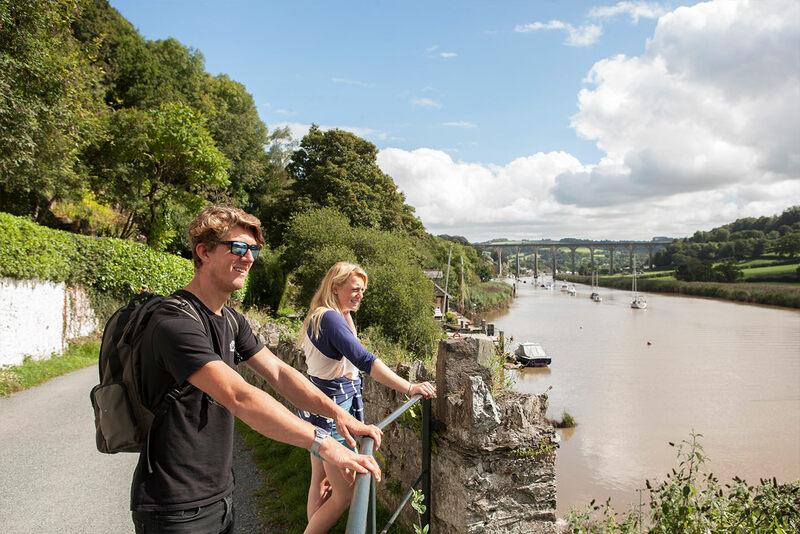 Calstock is a lovely lively village located on the banks of the River Tamar. The village is fortunate enough to have two pubs that both serve great local food as well as playing host to live music and events. 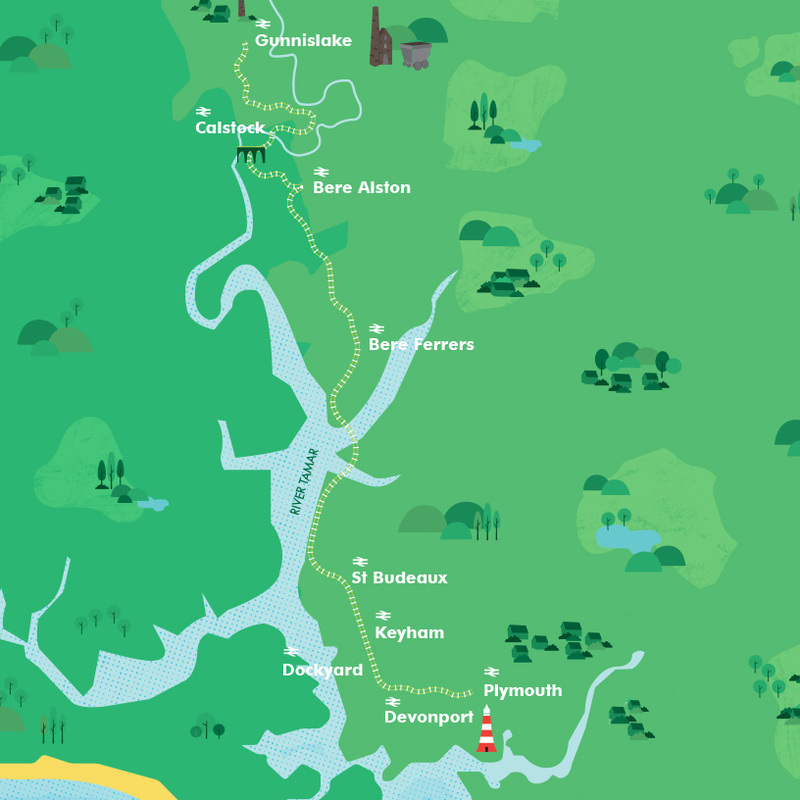 You can also take a short scenic walk from Calstock to Cotehele House and Gardens, the nearby National Trust property – see below for directions. 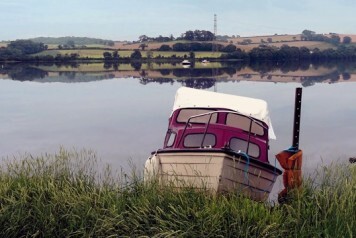 The riverside village of Bere Ferrers is just a 10 minute walk from the station. The village has a great local pub and some lovely local walks. 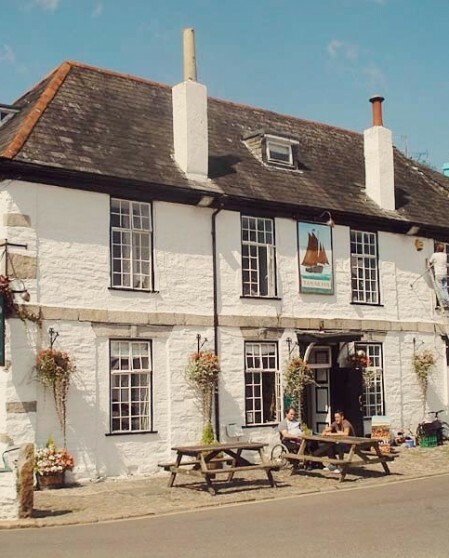 If you fancy a quiet pint over-looking the river then look no further than the Tamar Inn. The pub dates from the 17th century and was once the haunt of smugglers and highwaymen. Good local food, real ales and regular live music all go to make this a great pub to visit on a day out. 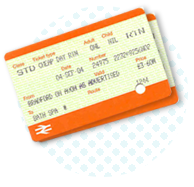 You can also combine it with trips to other fantastic pubs as part of the Tamar Valley Rail Ale Trail. Cotehele is a Tudor House perched high above the River Tamar. Explore the outside in the formal gardens or the estate walks. 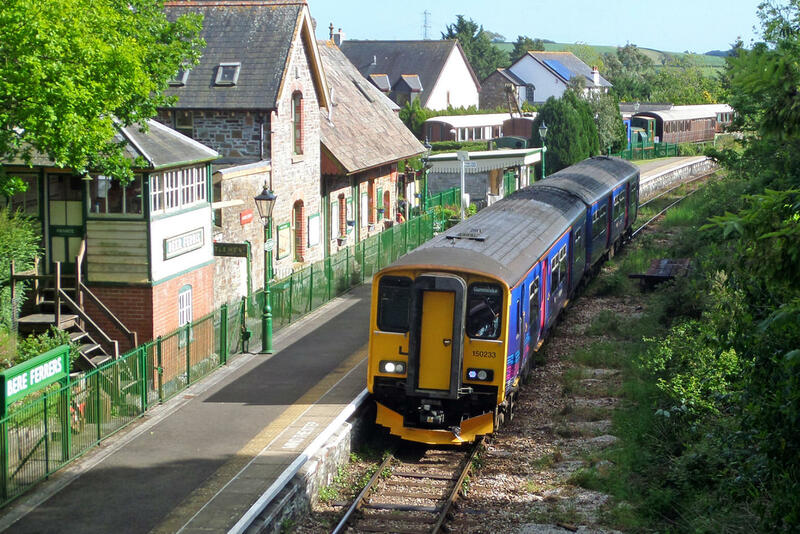 The estate can be reached from Calstock station by a lovely 2 mile walk. The walk follows the banks or the river before climbing up into the woods of the estate (get directions). 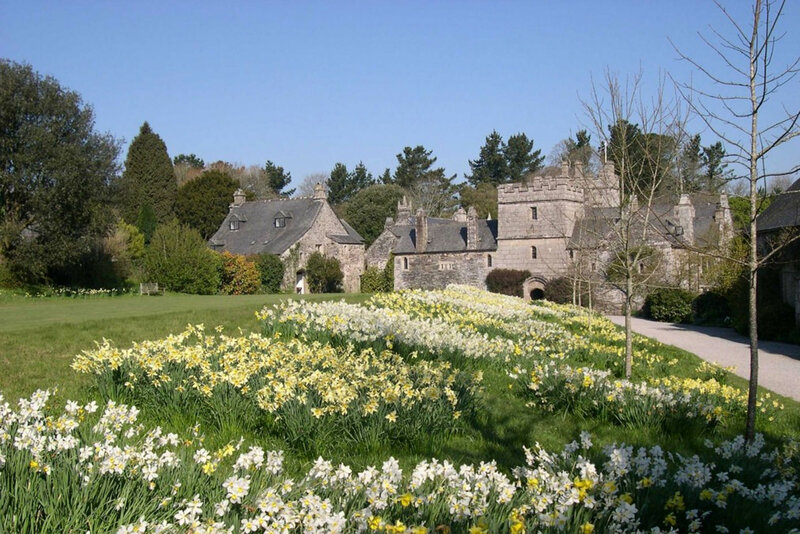 Every year the village of Bere Ferrers plays host to a riot of spring colour with its annual Spring Flower Show. With 48 different categories just for spring flowers, as well as cakes and jams.